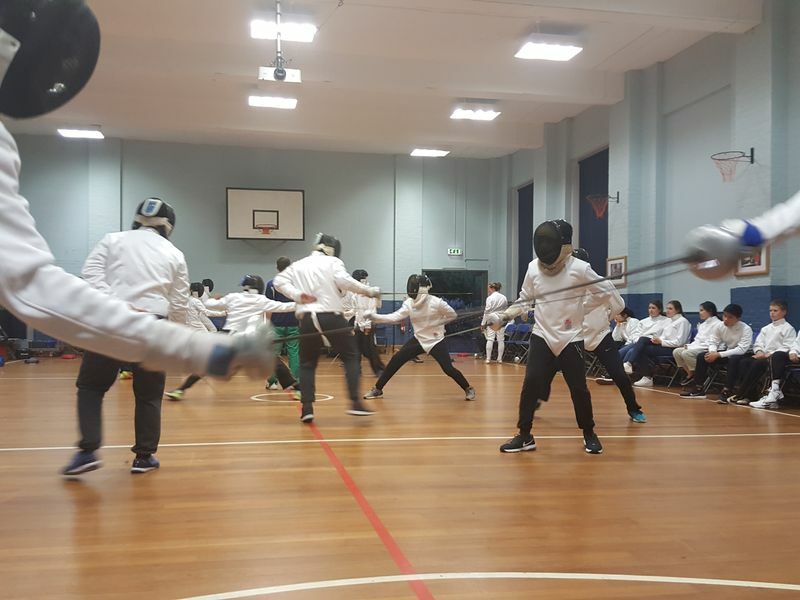 Fencing emphasizes agility, alertness, and endurance. 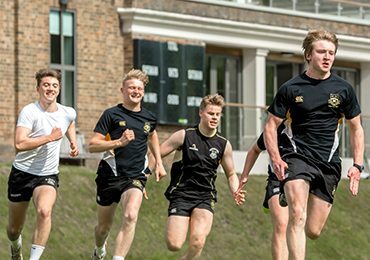 It is great cardiovascular exercise, using several sets of muscles at a demanding intensity level over an extended period of time. 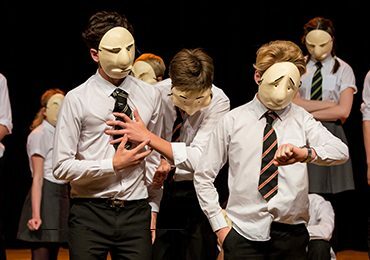 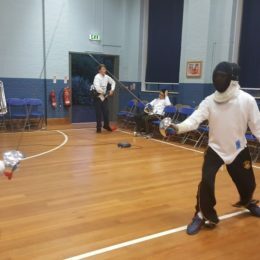 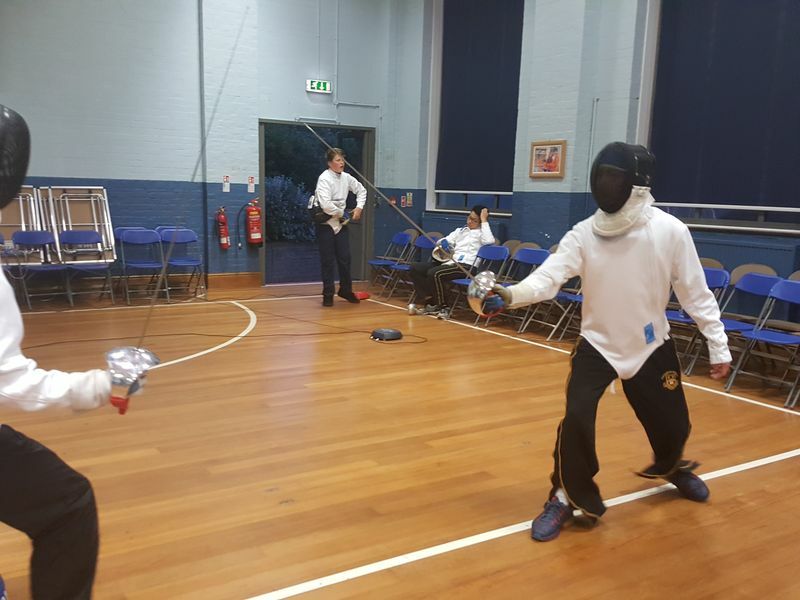 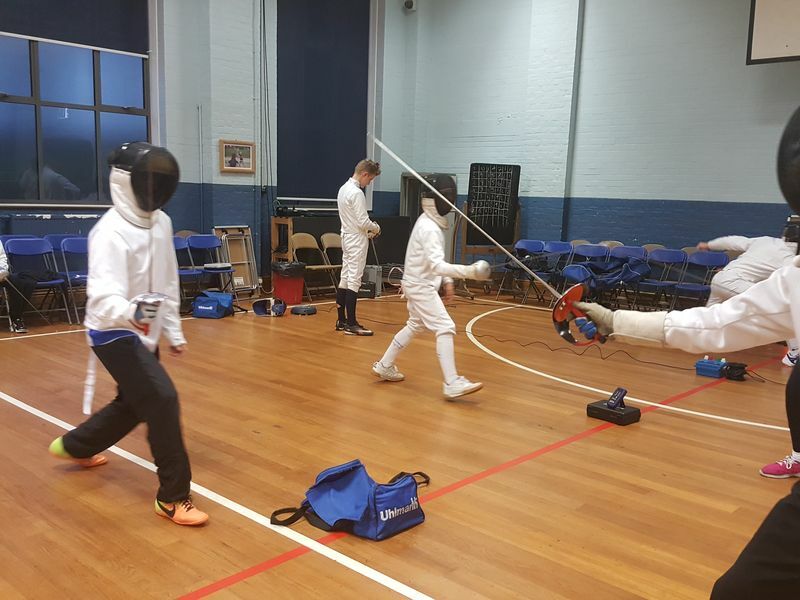 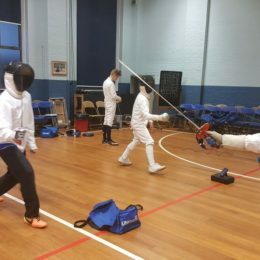 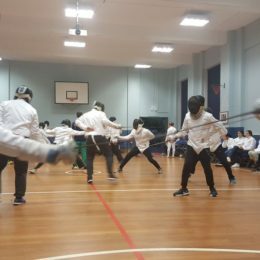 With its complex physical manoeuvres, fencing helps develop muscle strength, flexibility, and co-ordination.